When water is showing up where it is not supposed or not flowing where and when it should be that is a clear sign you need to call a plumber, you certainly don’t want to wait for tomorrow to get help. 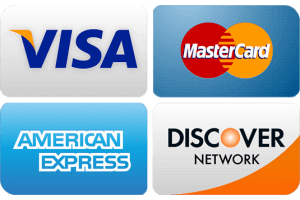 That is why John the Plumber offers you SAME DAY Kansas City residential & commercial plumbing service! Our experienced, knowledgeable, professional plumbers Kansas city are prepared to handle any planned project or unexpected emergency you may be faced with. For Honest, Dependable work from the name trusted throughout the Kansas City area contact John the Plumber today. 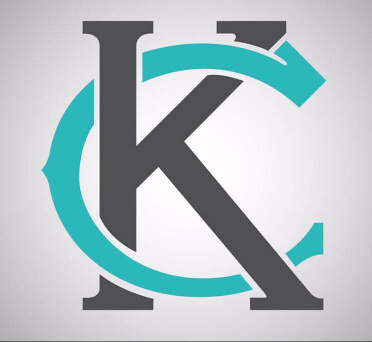 Our plumbers Kansas City are happy to work around your busy schedule to deliver a truly hassle-free KC plumbing service experience. 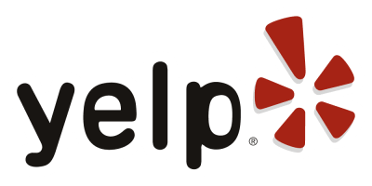 Being locally owned and operated we have a personal connection to our customers, as well as an in depth understanding of the type of the plumbing problems that may occur. 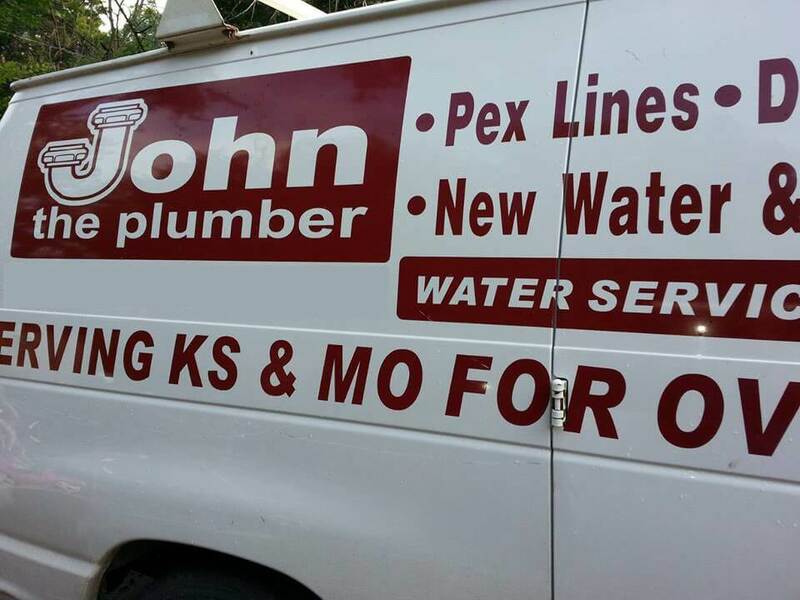 Call Master Plumber John today with your KC plumbing needs, “NO JOB IS TOO BIG FOR JOHN THE PLUMBER”! Call Master Plumber John Today – “No Job is Too Big for John the Plumber!”!